Kudos to Chapter 1, Calgary! 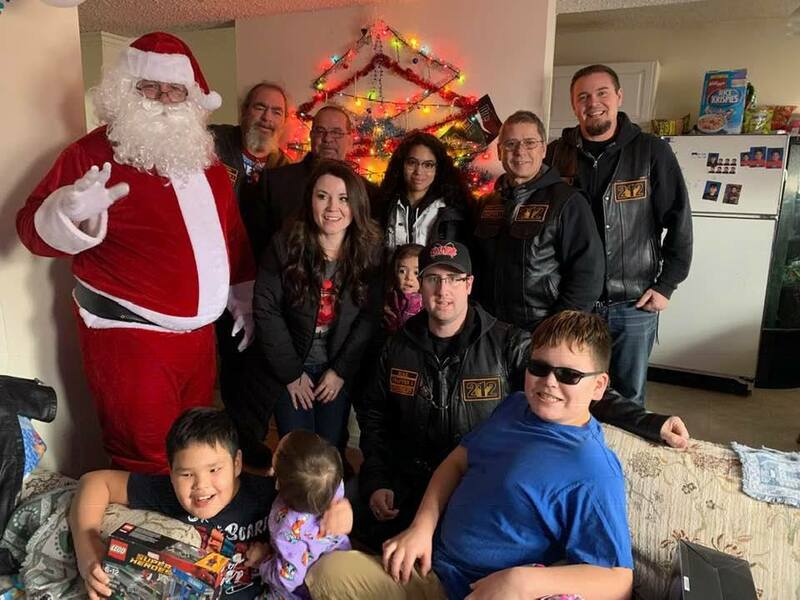 They joined forces with Santa Claus this Christmas to deliver presents to a young man named Brydon and his family. We’re so grateful and humbled for the magic and holiday spirit they carry with them. 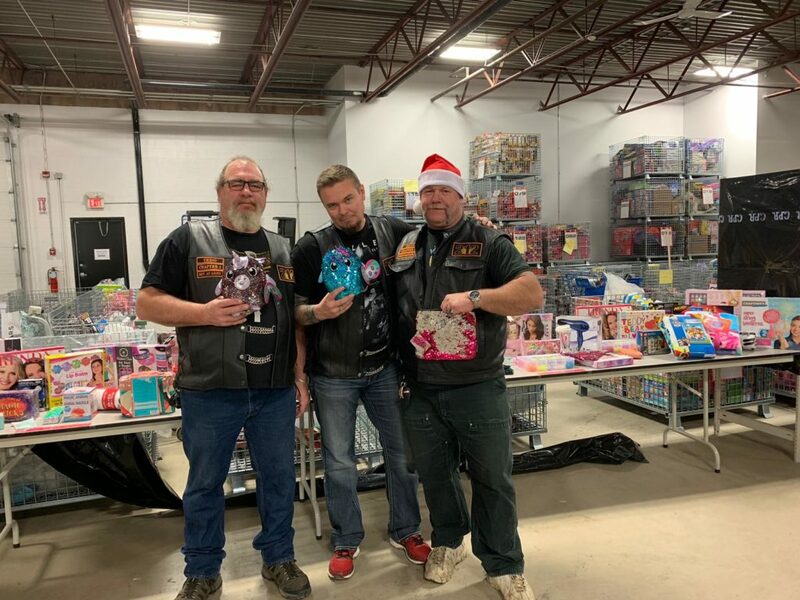 Just days prior, they worked with local Salvation Army’s “Toy Mountain” to assist them in sorting and organizing their warehouse, which received a record number of gift donations for children in families needing a helping hand in providing gifts this year. StopBully.com commends Bikers Against Bullying for their continual example of empathy in their community. Without empathy and Bully Awareness, there can be no end to bullying. The 212 Crew spreads StopBully.com’s mission daily, being pillars of their community.